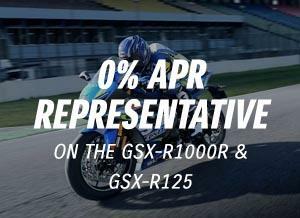 We stock a wide range of genuine Suzuki parts and accessories, whether it be day to day items such as spark plugs, Motul oils, brake pads or air filters or whether you need more specific special parts for your bike. 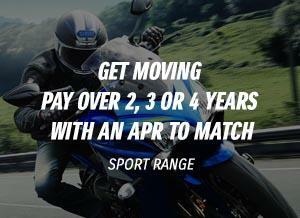 We also offer a quick and easy Genuine Suzuki parts ordering service. We also stock a comprehensive range of generic range of parts and accessories for you or your machine.